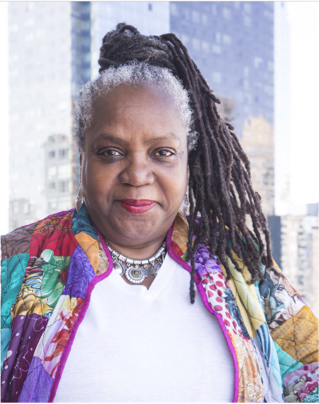 ​Shirley Faison adds to Carson-Adler Agency, 32 years of experience in the entertainment industry as a producer, director and executive director of theatre. A graduate of Rutgers University – Douglas College, she has been cited in Who’s Who Among Female Executives. Shirley received a 1989 AUDELCO Producers Award for Musical Production. Shirley is a frequent guest speaker at Weist-Barron/ACTeen and Actor’s Connection, and is a panelist for Hal Jackson’s Talented Teens and Kemet Productions, “Road to Stardom.” She is the mother of Dade’, Olamide’ and Donald Faison, and the proud grandmother of five boys and one girl. Shirley represents all ages for theatre, film and television. 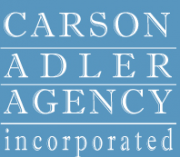 Cheryl Martin Allen Entertainment, CMA, owned by Cheryl Martin and Troy Allen, and the New York office run by DENISE PILLOTT, is a highly respected team in talent management and production with over 20 years experience in the entertainment industry. With their principal offices in the Los Angeles area, and New York, they represent clients in most sectors of the entertainment industry including motion picture, television, voice-over, theatre and music. 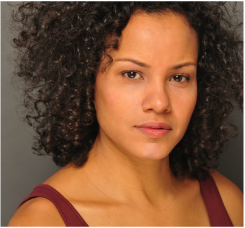 We represent Danielle Truitt, the star in the new show on the BET Series REBEL. We have also represented stars in the following shows: "This is Us", "Selma", "Hangover", "Shameless", "Bunk'd", "Criminal Minds", "The Have and Have Nots", "Brooklyn Nine-Nine", "Son of Zorn", and "Hawaii Five-O"
Kevin and Traci Turton Head the East Coast arm of 90210 Talent Agency. They represent talent in Theatrical, Commercial, Voiceover and Literary entertainment. The pair spent many years in the corporate world making contributions in the areas of publishing, advertising, digital media and financial consulting.